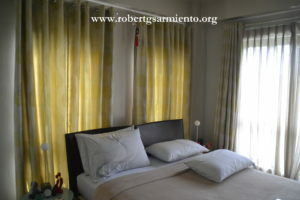 Details : Fully upgraded and reconfigured unit, low density building, three bedrooms converted into two bedroom unit, two bathrooms, powder balcony, semi-furnished, Italian tiles, kitchen, service area, maid’s quarter, Orientation – South, with existing bank loan of Php 4M. View to appreciate ! 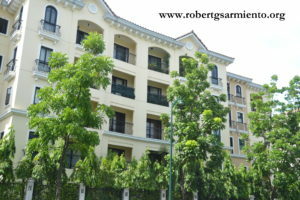 Visit www.robertgsarmiento.com or www.robertgsarmiento.org for blogs, news, case studies and property listings which you may find informative.